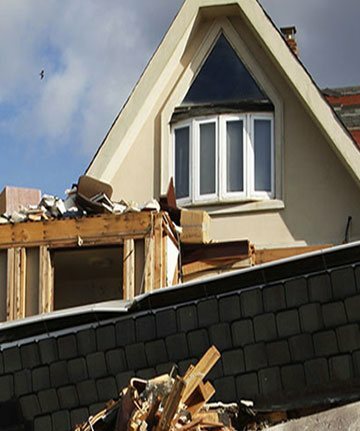 At Wow Restore we provide disaster restoration services specializing in storm damage, fire damage cleanup, and water damage. 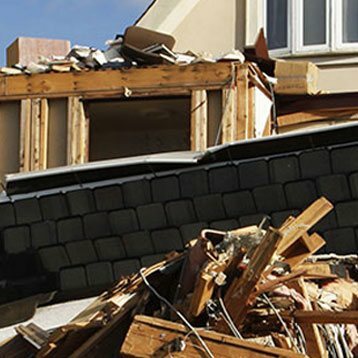 When disaster strikes your home or business, contact Wow Restore for professional disaster restoration services in Commerce Township, Novi, West Bloomfield, Ann Arbor, and surrounding areas. 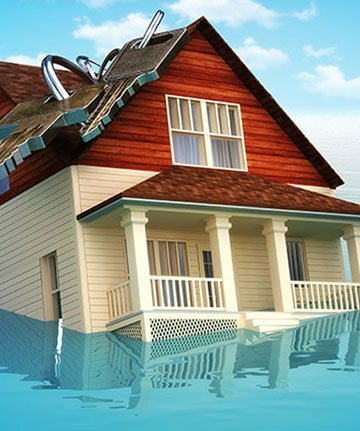 We know that when you are faced with the aftermath of flooding or water damage, that it not only impacts the structure, but the overall impact on your life. This is why many people call us when they need fast and dependable disaster restoration service in Southeast Michigan. 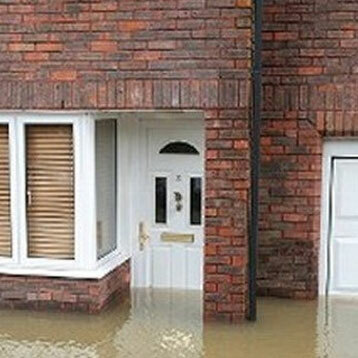 Take fast, appropriate action when water threatens your home. Swift water mitigation reduces or prevents the damage that occurs after a flood or leak and can prevent mold from forming in your home or business. The moment we arrive, we inspect your property to determine the extent of the water damage and then begin the cleanup and drying process. Our water damage service includes top-notch equipment with Phoenix dehumidifiers, HEPA air scrubbers, air movers, and rotary hard surface floor cleaners. We also hook up a Titan 4000 hydroxyl generator to kill odors and bacteria in the air. 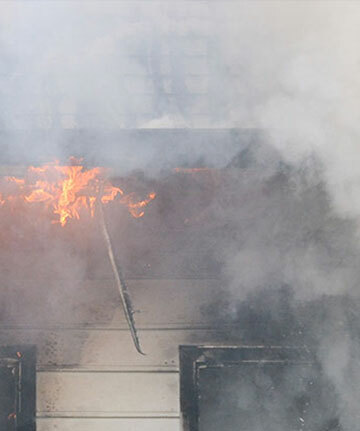 Smoke and Fire Damage RestorationAfter a fire, restoration and fire damage cleanup begins with securing your property. It's important to have trained technicians on site from the very beginning to address damage and minimize future loss. Aenean suscipit vehicula purus quis iaculis. Aliquam nec leo nisi. Nam urna arcu, maximus eget ex nec, consequat pellentesque enim. Aliquam tempor fringilla odio, vel ullamcorper turpis varius eu. 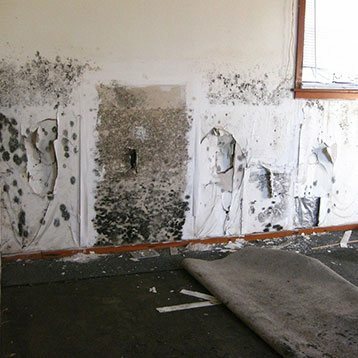 At Wow Restore we provide mold remediation in Commerce Twp, West Bloomfield, Ann Arbor, Troy, and surrounding areas. When you have mold in your home or business it's important to have the mold removed properly so it does not return. 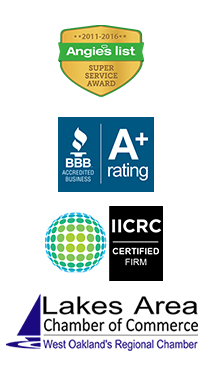 Wow Restore are your mold experts in Michigan, provide mold remediation and mold damage repair in Southeast Michigan. If you have had to deal with water damage, mold can grow unseen in walls or under floorboards. When there are visible signs of mold in your home, it is important to not wait and take immediate action. Mold remediation should be preformed by professionals because it can make you sick and you want to ensure it doesn't return. Contact Now Please don't hesitate to get in touch with us via our contact form. 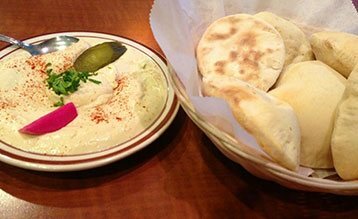 We provide residential and commercial 24/7 emergency disaster restoration, water/flood damage, fire damage, mold remediation and cleanup services to southeast Michigan. Run by the same trusted professionals who own and operate Woodbrook Painting.